We specialize in teaching social and competitive dancing in all styles of dance. 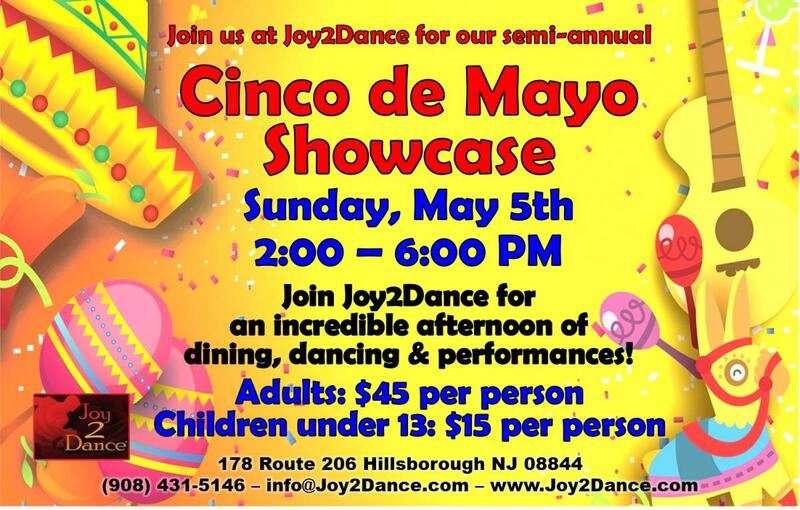 We offer a variety of dance from Ballroom and Latin to Argentine Tango, Hustle, Swing, Salsa and Bachata, for all ages from children through adults. 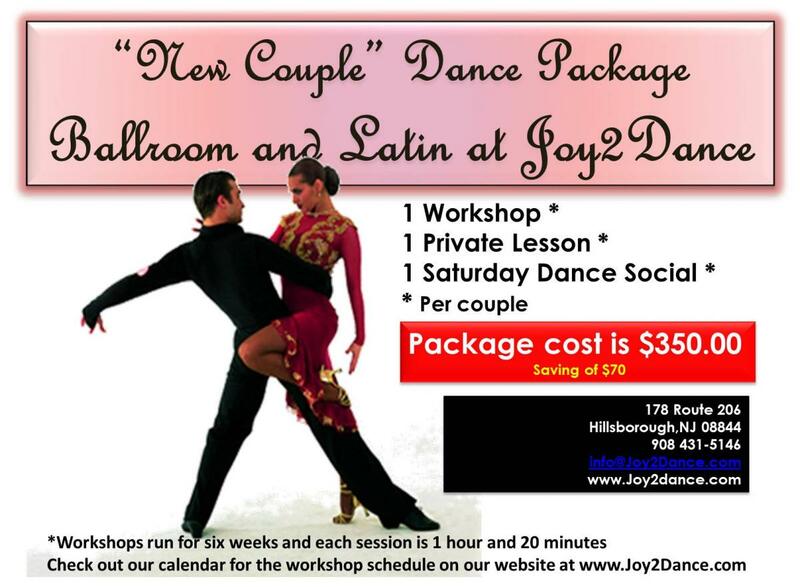 We offer Ballroom Latin dancing lessons for all levels and age groups. 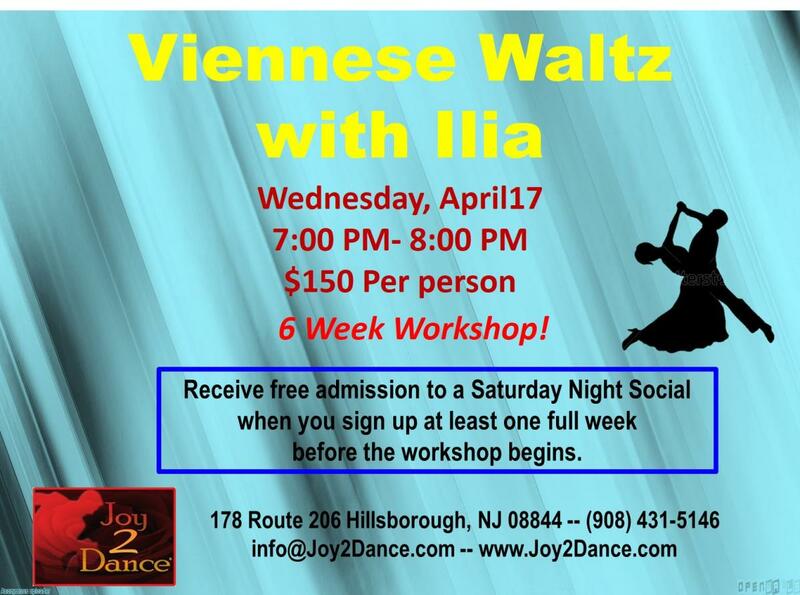 You can learn to be a good dancer in our group workshops, or you can take private lessons. Please note, we also have wedding dance packages, kids dance programs and hall rentals. 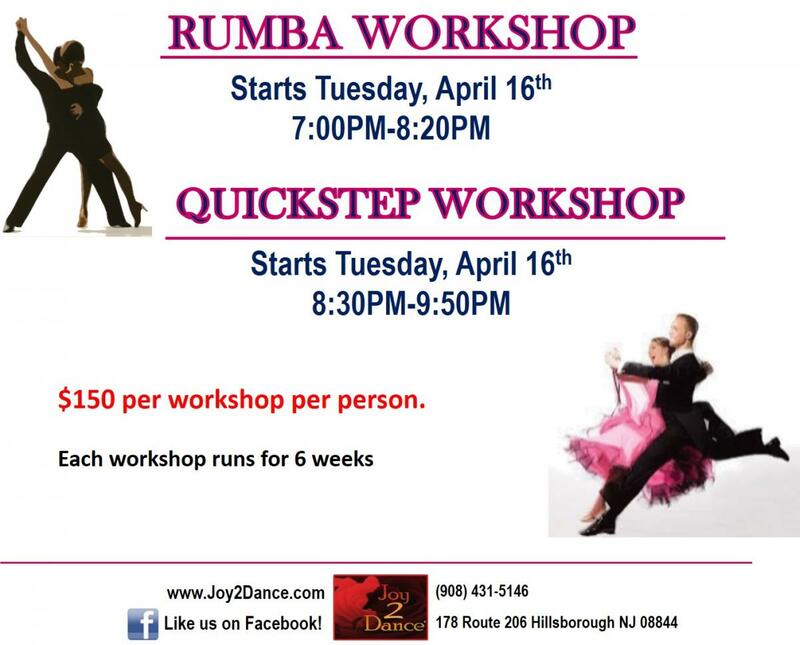 Here is a sneak peek of Dance Classes and Events!